...although we may have struggled inside as it was as busy as usual. 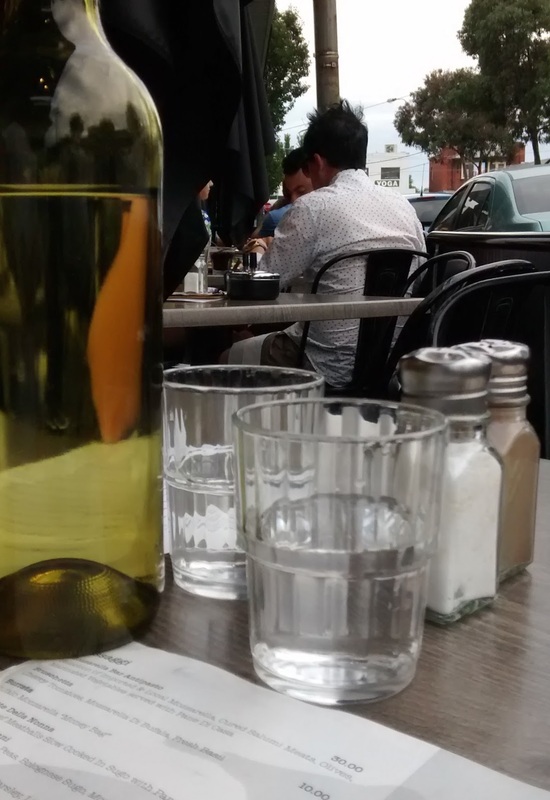 We perused the menu, and were offered drinks and served by a variety of the team, but everything ran smoothly. We eschewed other options and made a bee-line for the pizzas which arrived pretty promptly given the full house. 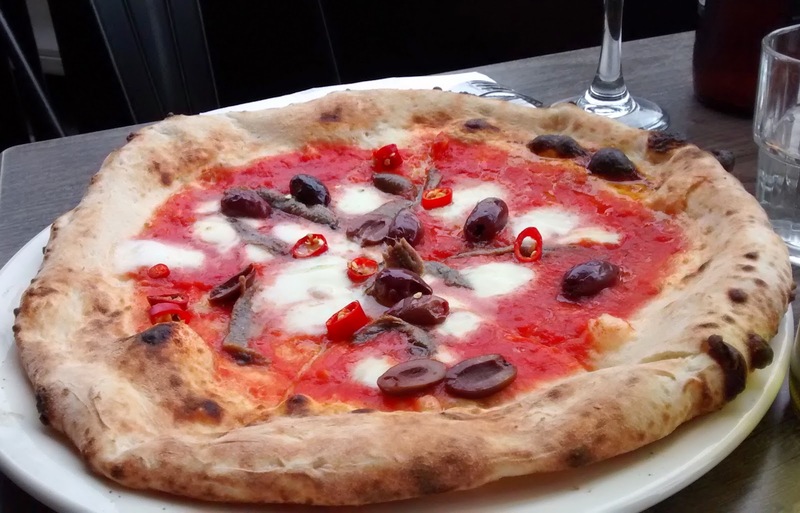 The Napoli topped with San Marzano tomato sauce, fior di latte, anchovies, olives and fresh chill packed a spicy punch. With seed filled fellas removed went down well, so much so that I didn't get to trade a slice to try! 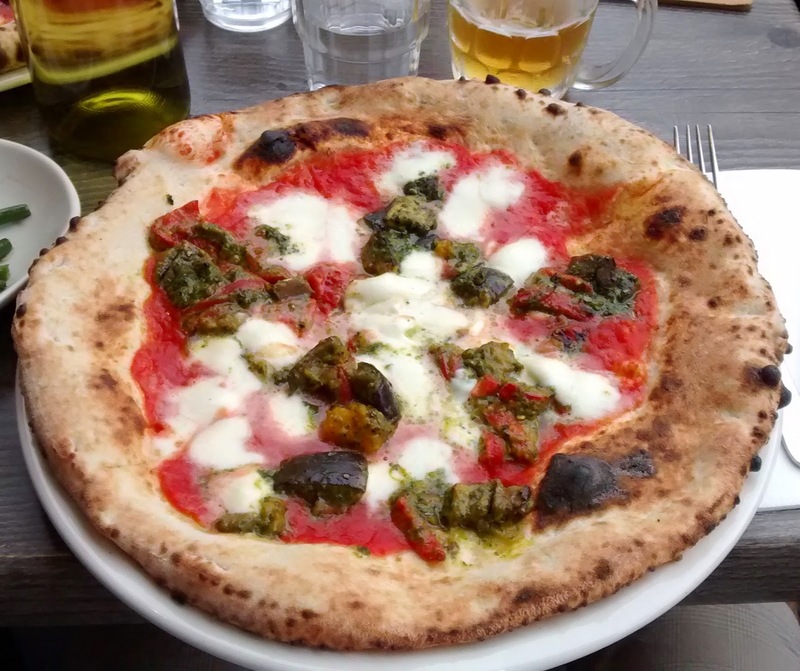 I went for the Campagna which featured roasted eggplant and pesto on a traditional skinny wood fired base. 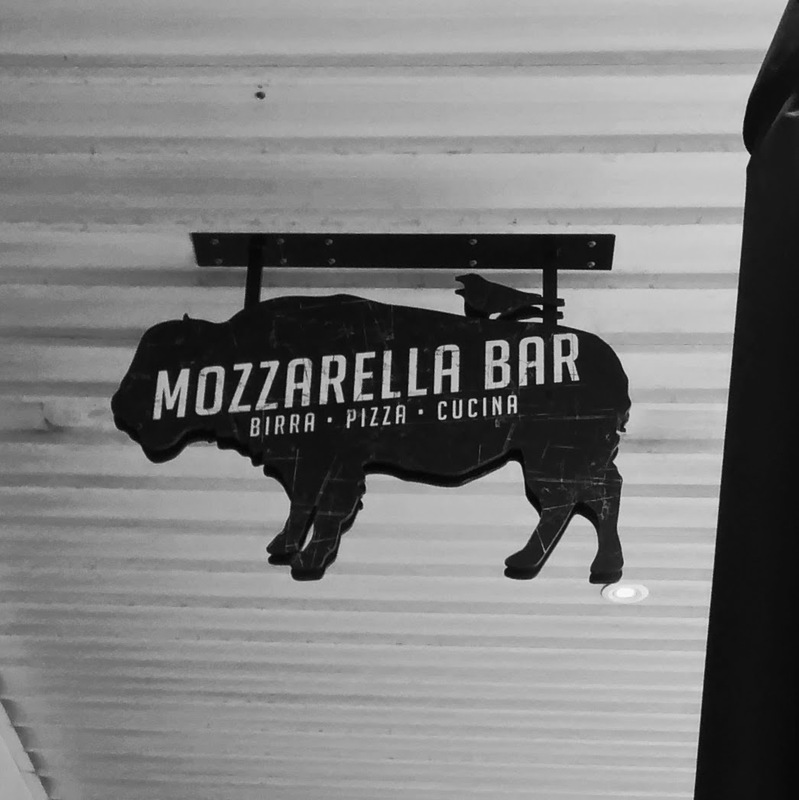 There seems to be a mixed reaction to the style of pizza, but it reminded me of some of the best traditional offerings I've had both here in Melbourne and Italy. Yes there is a wide crust and the more heavily topped centre can get a little soft, but that's just how I remember it! 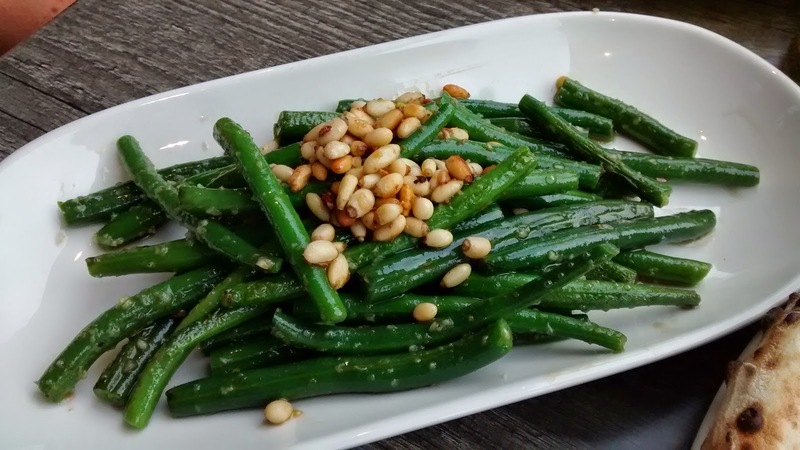 We also had a side of the green beans with pine nuts which also had a massive garlic hit! With a few drinks the bill came to $79, so not cheap, but the quality of the food made it seem fair. 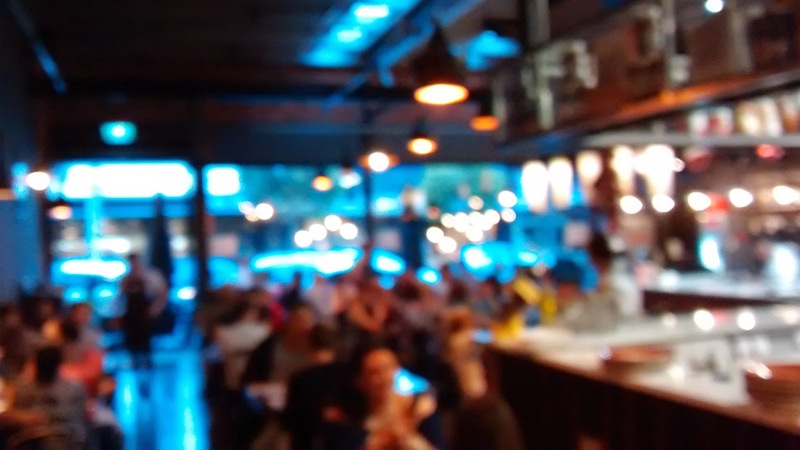 The service was good all evening and the manager or owner was keen to mention at the end that they would be offering special deal cards during the forthcoming Seddon festival (7/3/15). 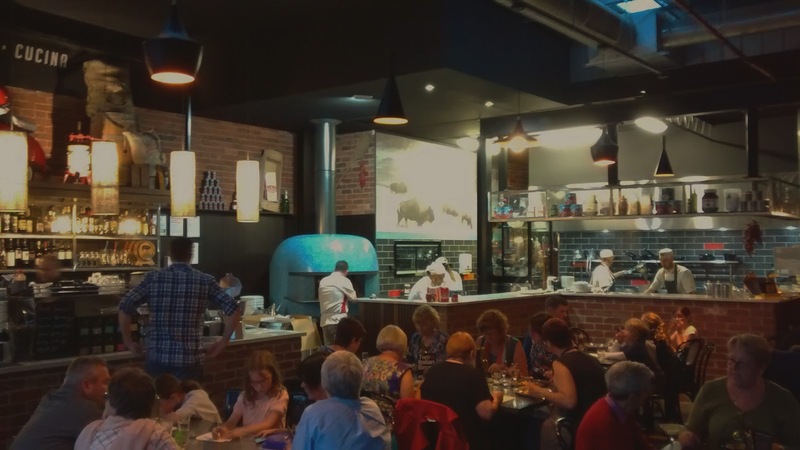 We also like Casa di Tutti across the road and Seddon is lucky to have two great options (and competition) for pizza!